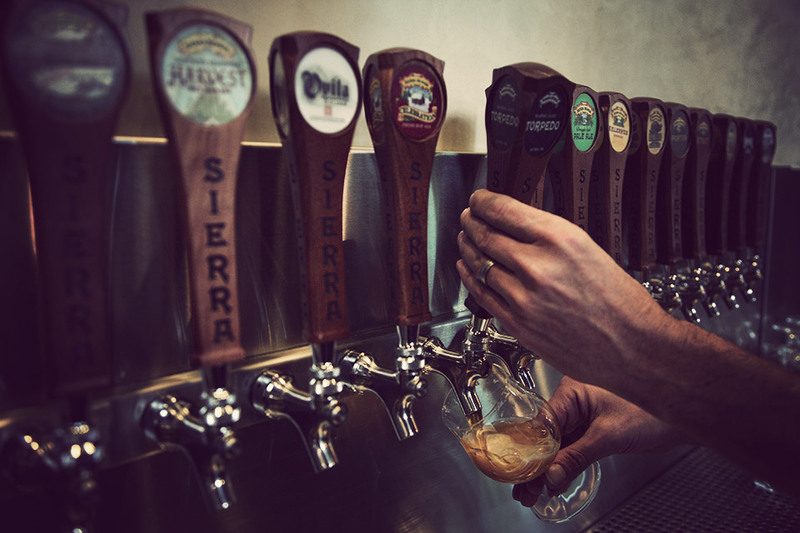 As one of the pioneers of the industry, there are few craft breweries more well-known than Sierra Nevada. 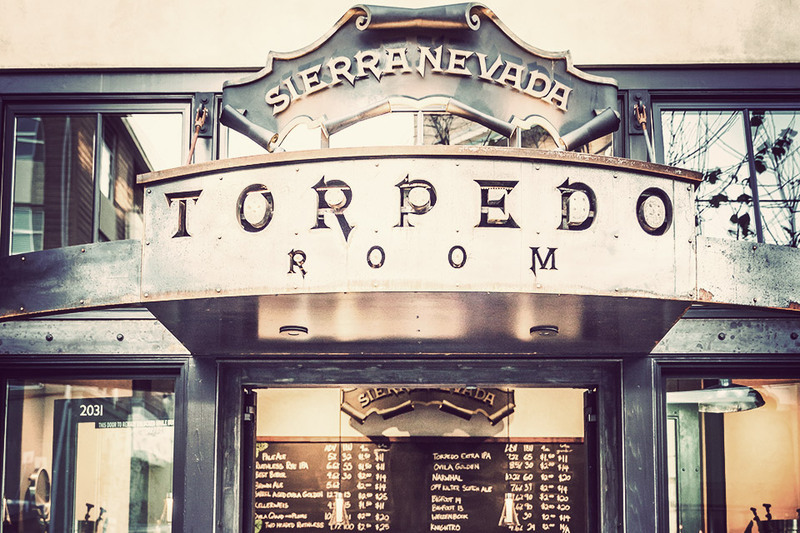 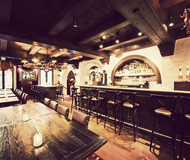 And while you can certainly sample some of their beers at their Chico, California headquarters, you can now get access to some of their limited brews in the Bay Area at the Sierra Nevada Torpedo Room. 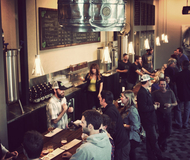 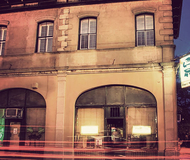 This smallish space features 16 taps, many of them dedicated to rare, small-batch Sierra Nevada beers that you can't get anywhere else, as well as a friendly, vibrant atmosphere. 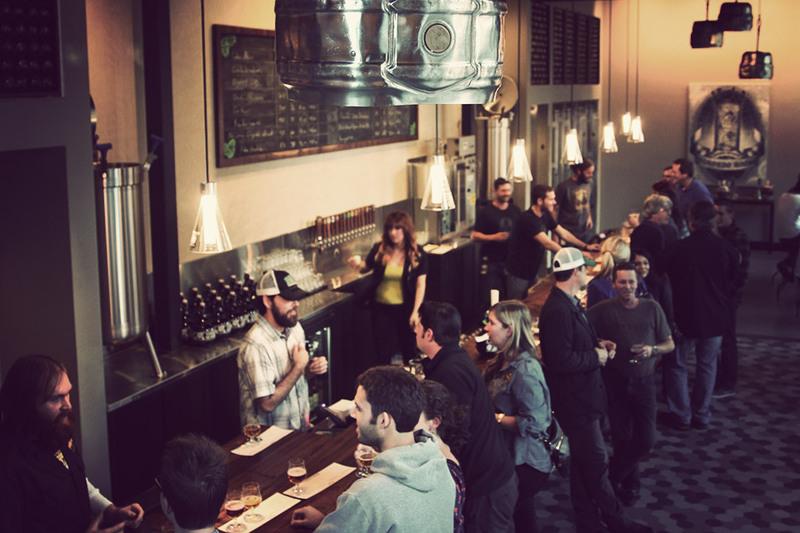 Belly up to the bar for an informative flight, fill a growler to take home, or just grab yourself a six-pack of your regular favorite. 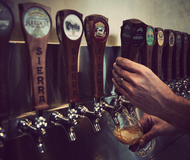 Photos: Sierra Nevada Brewing Co.